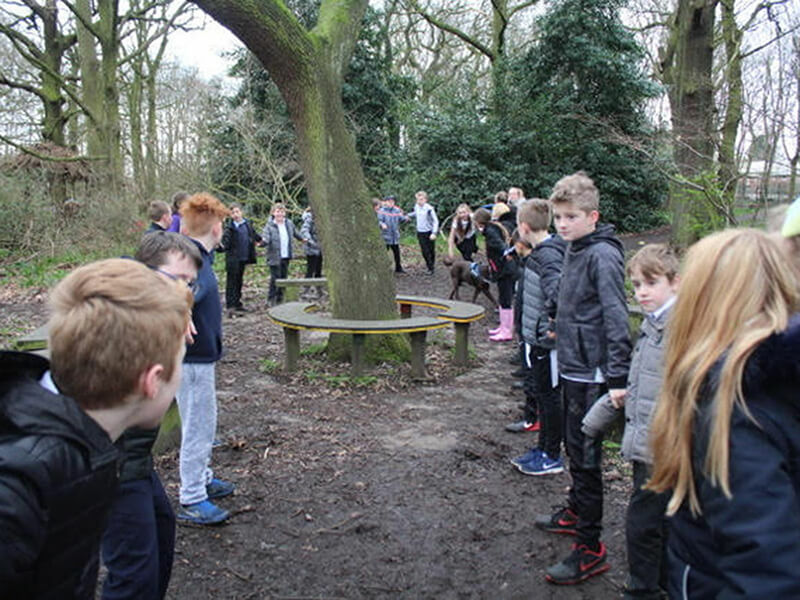 Class 16 had lots of fun last week when they had a team building session with Pops! 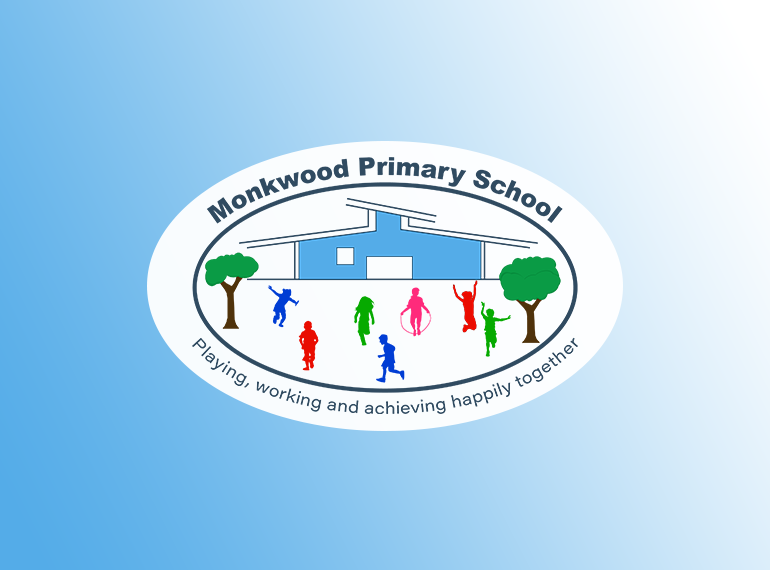 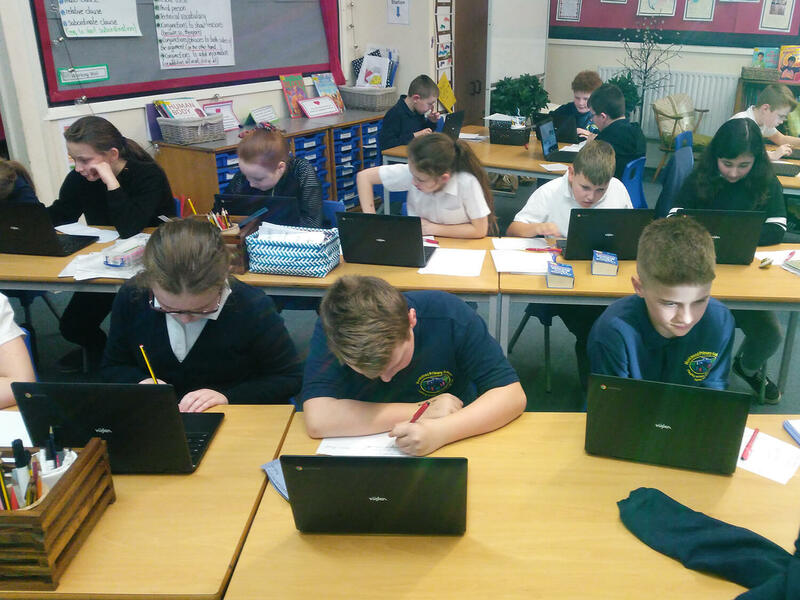 Year 6 have been lucky enough to try out our brand new Google Chromebooks this week! 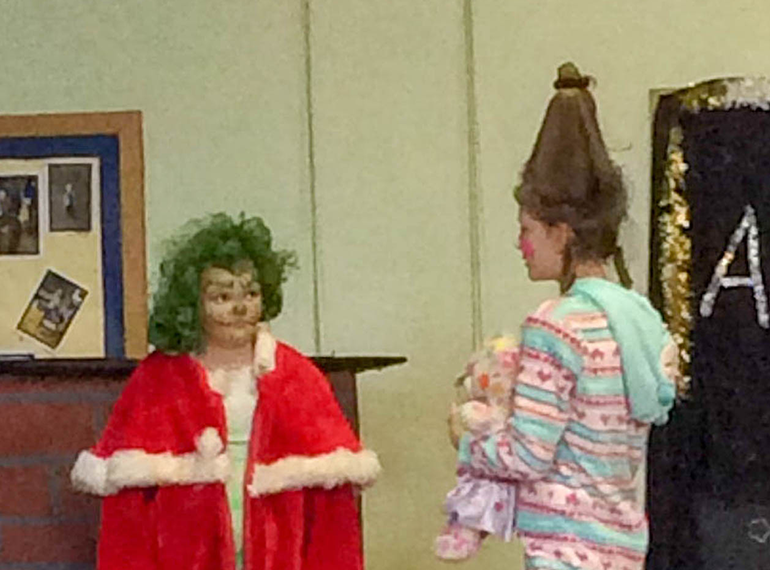 Last week, our Year 6 children took part in a wonderful performance of The Grinch who stole Christmas! 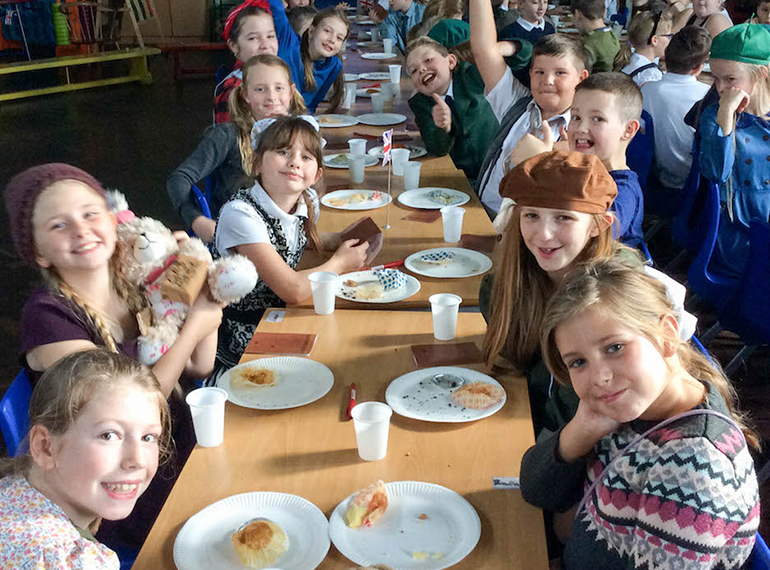 Here are some photos of our VE Day party we have had last week in Year 6, it was to end our topic about World War Two.